Credit Card Application How Long? When you make a credit card application how long does it take in 2019? 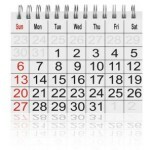 Many UK customers when looking to make a credit card application, want to know how long it will take to get the card. Should you cancel credit cards? Why would you cancel credit card? How do you cancel a credit credit? These are all very popular questions on the topic of cancelling a credit card, that we have seen with increasing frequency over recent months. Should You Cancel Credit Card? 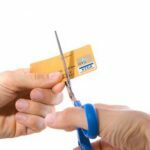 If you have one or more credit cards that you are no longer using, then it can often make sense to cancel those unused credit cards. 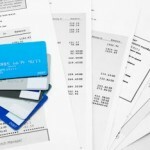 What is a credit card annual fee? How many UK 0% credit cards currently have an annual fee? Are there any no annual fee credit cards in UK? These are some of the most recent questions regarding a credit card annual fee that we have seen UK credit card customers asking over the last couple of months. Here at 0% Credit Card Expert we see lots of UK credit card customers looking for credit card answers. 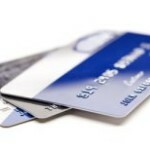 Credit cards and the jargon related to credit cards can often be confusing for new customers. We always aim to provide simple plain English credit card answers to many of the most popular credit card questions, that UK customers often ask about 0% credit cards.